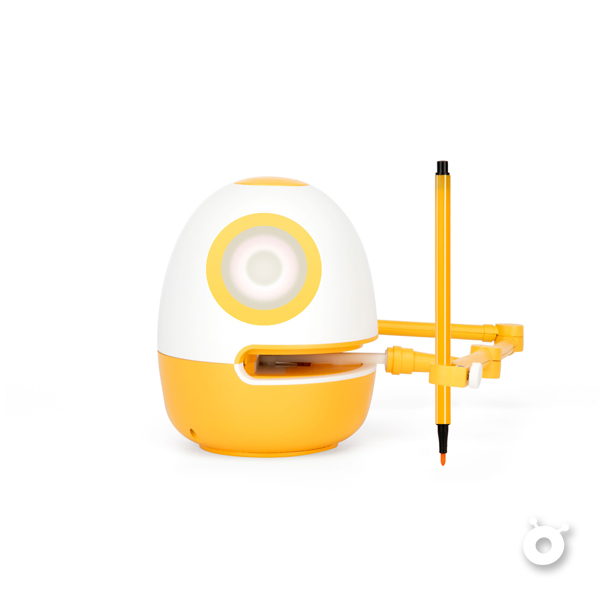 Our team explores high-quality toys from all over the world. We are committed to provide popular and high quality toys at reasonable price for everyone. 272-284 Des Voeux Road Central, Sheung Wan, Hong Kong.